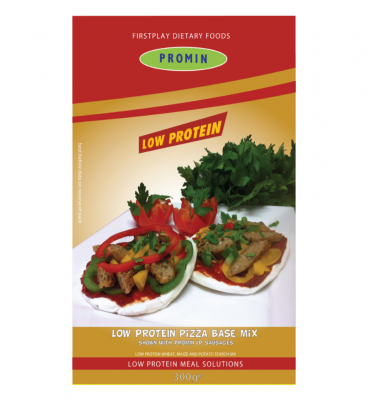 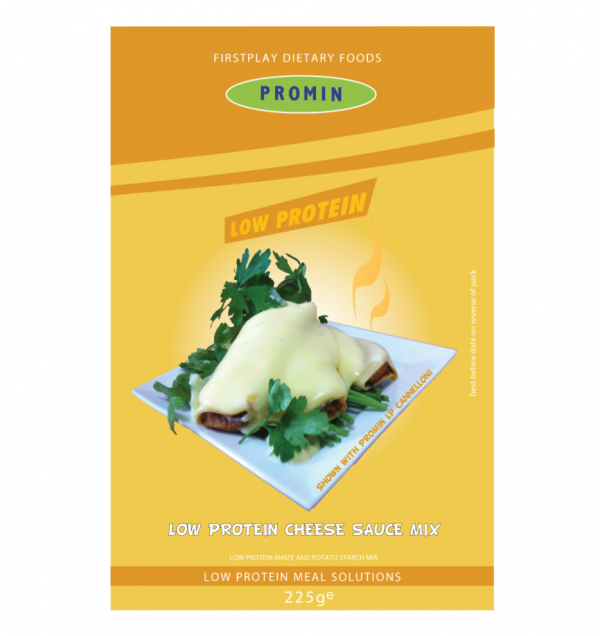 Promin Low Protein Cheese Sauce Mix. 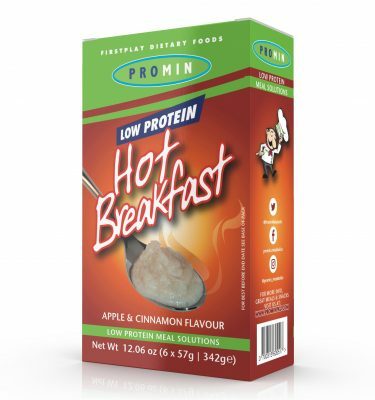 Weigh 30g of product into a heat resistant bowl or jug, add 100mls boiled water and stir. 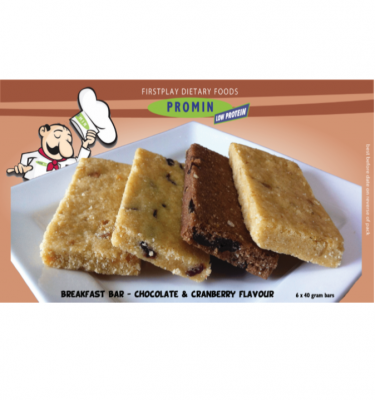 Potato Flake, Maize Starch, Pre Gelatinized Maize Starch, Pre Gelatinized Potato Starch, Salt, Emulsifier E471, Stabiliser E461, Pepper.